The Chase Freedom and Freedom Unlimited are two of the most popular cash back cards. Both have no annual fee and a tempting cash reward structures. The main difference is that Chase Freedom gives you 5% cash back in rotating bonus categories, while the Chase Freedom Unlimited is a flat 1.5% cash back on everything. Which one is better for you? We'll do a full run-down comparing the two cards so you can make your own choice. Chase Freedom gives you 5% cash back in quarterly rotating categories on up to $1,500 in combined purchases every quarter. All other purchases earn 1% cash back. Both Chase Freedom and Freedom Unlimited have no annual fees. Consider getting both. 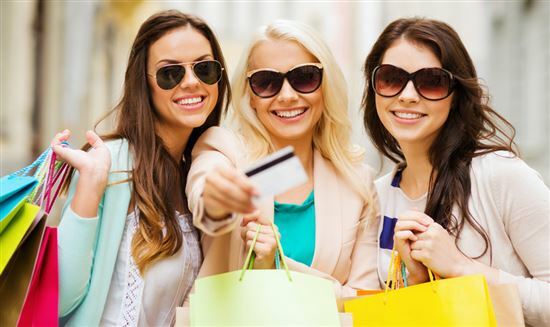 Use Chase Freedom for 5% cash back on rotating categories and Chase Freedom Unlimited for 1.5% on all other purchases. In this review, we will take a more in-depth look at the similarities and differences, as well as why you may like one over the other. 0% introductory APR for 15 months: Both cards offer 0% introductory APR for purchases and balance transfers for the first 15 months. After that, there is a 17.24% - 25.99% Variable APR. Note: the balance transfer fee is 3% of the amount transferred, $5 minimum. The promotional APR is a great way to get a break on high interest rates if you are planning to make some larger purchases or have debt to pay off. Just be sure to pay off any balances before the intro period ends. Tip: Both cards are in the Ultimate Rewards family. 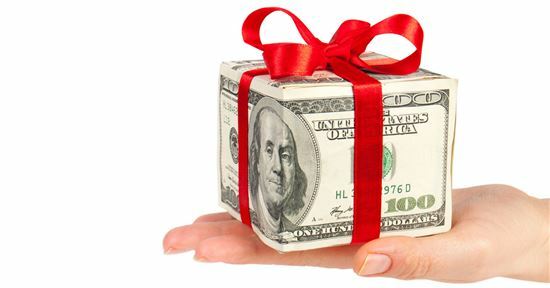 You get the cash back as UR points, which can then be used as statement credit, direct deposit, or gift cards. 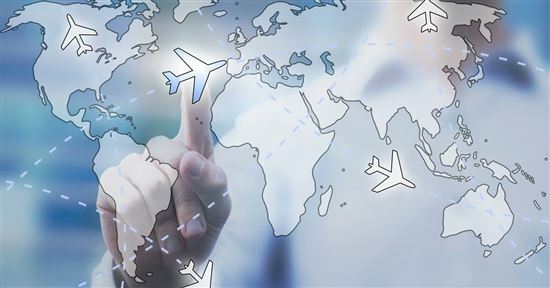 And another huge plus: if you have one of the premium UR cards (Chase Sapphire Preferred, Sapphire Reserve, or Ink Business Preferred), you can also combine your points, which will allow you to use the points for more value on the Chase travel portal, or be transferred 1:1 to airline and hotel partners. $150 bonus: Chase Freedom offers a $150 bonus after you spend just $500 on purchases in your first 3 months from account opening. This is a generous bonus for a credit card with no annual fee. 5% cash back bonus categories. This is the main draw of Chase Freedom. 5% bonus categories are a huge deal. It's hard to find cards that offer more than this, especially with no annual fee. This is how it works: Every quarter (every 3 months), there are bonus categories that will earn 5% cash back, while all other purchases earn 1%. You can get 5% cash back on up to $1,500 in combined purchases in the bonus categories, which equals up to $75 bonus cash back every quarter. After that, you go back to the 1% cash back rate. Categories and merchants are announced before the start of each quarter. You don't mind changing up your spending to match the bonus categories. You can get a lot more rewards with the 5% bonus categories, but you would need to manage your spending. For example, maybe you'll eat out more often from July to September, and cook more at home the rest of the year. You're organized. You must remember to activate the bonus categories each quarter. Or else you won't get the 5% bonus. You can do so online, by phone, or at a Chase bank. For a lot of people, the 5% bonus potential is just too tempting. But for others, it's too much work. If this sounds like you, read on. Flat 1.5% cash back on every purchase. This is a higher than average 1% cash back amount. And the amount you can earn is unlimited. Your spending is varied and consistent. Every month, you tend to spread your spending between shopping, eating out, gas, groceries, movies, etc. The cash back is automatic. You don't have to activate anything. And you don't want to keep track of dates and rotating categories. Foreign transaction fee: Unfortunately, both cards charge a 3% foreign transaction fee. 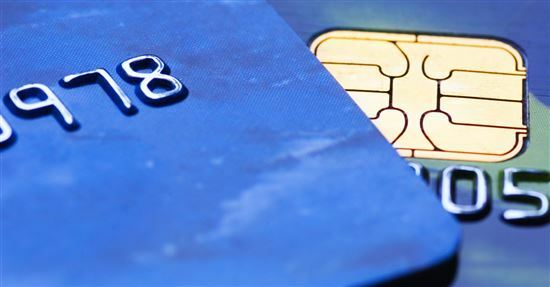 So if you're planning on traveling abroad, make sure you also have a card without this fee. Balance transfer fee: There is an intro 0% APR for balance transfers for 15 months, BUT there is a transfer fee of 3% (or minimum $5). This can add up to quite a bit. Transferring a balance of $3,000 will mean a transfer fee of $90. 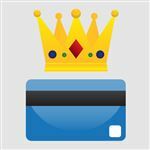 If you want to pay off debt and have a large balance to transfer, consider a card with no balance transfer fee instead. Credit needed: Both Chase Freedom and Chase Freedom Unlimited require good to excellent credit. If your credit score for Chase Freedom Unlimited (or Freedom) is not great, consider taking a look at credit cards for people with fair credit instead. Let's assume an average spend of $1,000 a month on your credit card. For Chase Freedom: Let's say you manage to spend $375 in the bonus categories every quarter ($125/month), and $2,625 on everything else. This is a total of $3,000 spent each quarter, or $1,000/month. $45 cash back each quarter means $180 a year. For Chase Freedom Unlimited: You just spend an average of $1,000 a month. You would earn: ($1,000 x 1.5%) x 12 months = $180 a year. In this scenario, you'd get the same cash back amount with both cards. 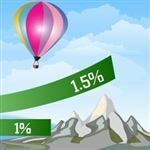 To come out ahead with the Chase Freedom, over 12.5% of your spending needs to be in 5% bonus categories every quarter (whereas you get a consistent 1.5% rewards rate with the Chase Freedom Unlimited). If you usually spend $1,000 a month, over $125 of that needs to be in the bonus categories. Do you think you can do that? Having both cards in your wallet is a good strategy too. You can maximize your cash back potential this way. You can use your Chase Freedom for the 5% bonus categories and the Freedom Unlimited for all other purchases. Chase allows you to pool your points between Chase Ultimate Rewards cards, so you can combine them to get a bigger cash reward. And if you have (or plan to get) one of the premier cards (like Chase Sapphire Preferred), you can even combine points for travel rewards. But watch out for the Chase 5/24 rule. If you've opened more than 5 cards in the past 24 months (with any bank, not just Chase), you most likely won't be approved. So if you want both cards, make sure you haven't hit this limit. Discover It is another card that offers up to 5% cash back in rotating categories. If you travel abroad, you may want to consider it because it has no foreign transaction fees. But keep in mind that Discover isn't as widely accepted as VISA. If you pay your bills on time and always pay the full amount, you could get more cash back with Citi Double Cash. However, it doesn't have a sign-up bonus and there is no intro APR for purchases. And you cannot pool your points with other cards, whereas the Chase Freedom cards let you combine points with other Chase Ultimate Rewards cards. It is hard to beat the 5% cash back that Chase Freedom offers, but only if you can spend enough in the rotating categories. Otherwise, the flat 1.5% cash back offered by Chase Freedom Unlimited is more versatile. Disclaimer: The information for the Chase Freedom, Discover it® Cash Back, and Citi® Double Cash Card has been collected independently by CreditDonkey. The card details on this page have not been reviewed or provided by the card issuer. Leave a comment about Review: Chase Freedom vs Freedom Unlimited?